ABC Insight provides specialist tax consulting services to our clients. Our objective is to provide commercial solutions to tax issues in a proactive way. Our main focus is to provide our business clients with a "road map" of where you are today to where you want to be tomorrow. 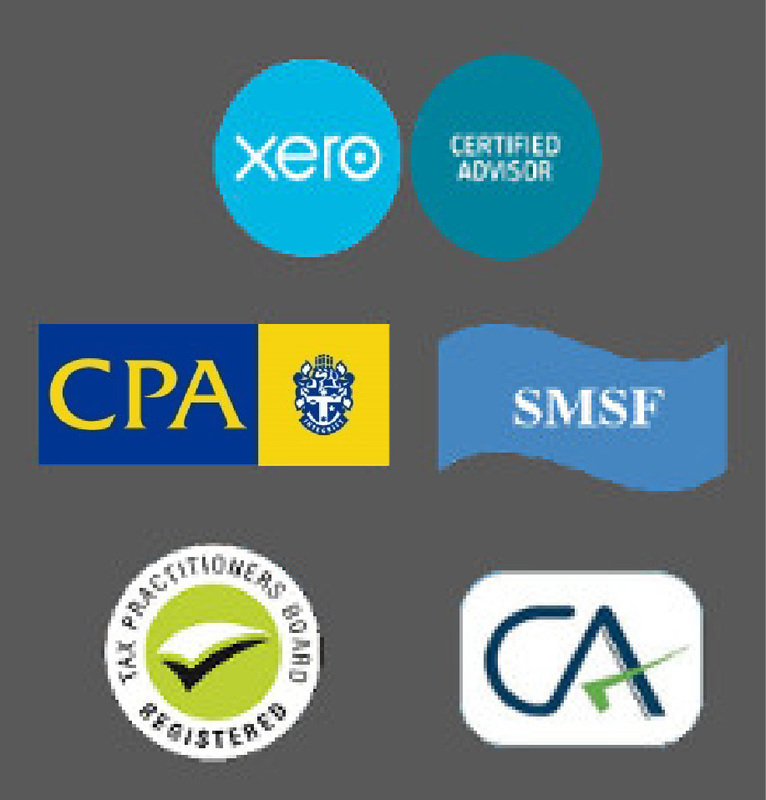 With our online Xero accounting solution ABC Insight Certified Practising Accountant is able to increase profitability with the range of services offered, often adding clients and work without hiring more personnel. Budgets, cash flow managements, variance analysis and benchmarking. You need help for the day to day running of the business.